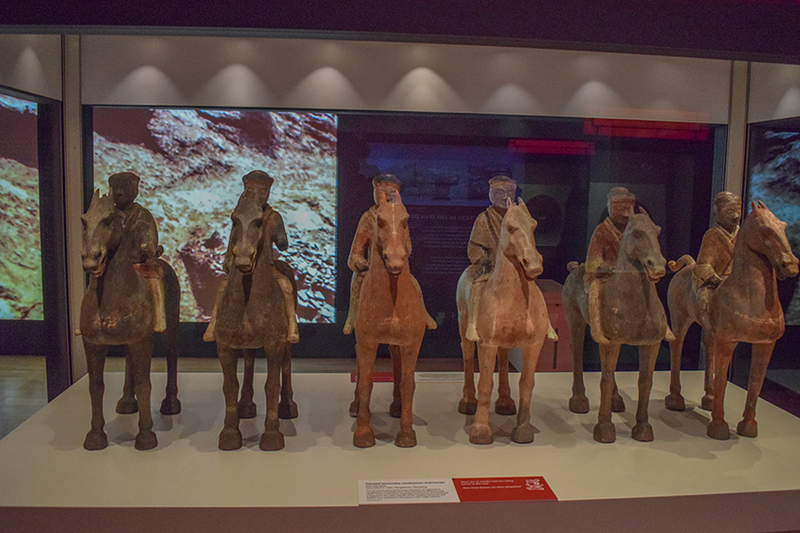 Buried underground in the Shaanxi Province in North West China for over 2,000 years, only to be discovered by accident in 1974, the Terracotta Army has toured the world during the last four decades and a selection of the discovery has now marched into Liverpool. 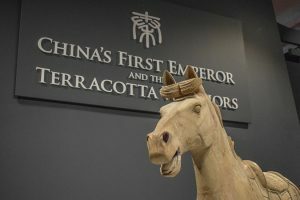 Liverpool’s World Museum unveils ‘China’s First Emperor and the Terracotta Warriors’ to the public this Friday (9 February). 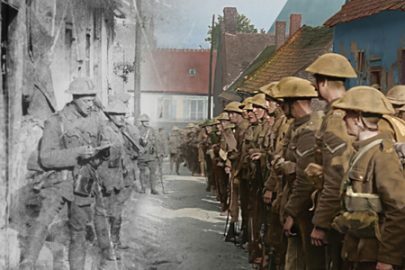 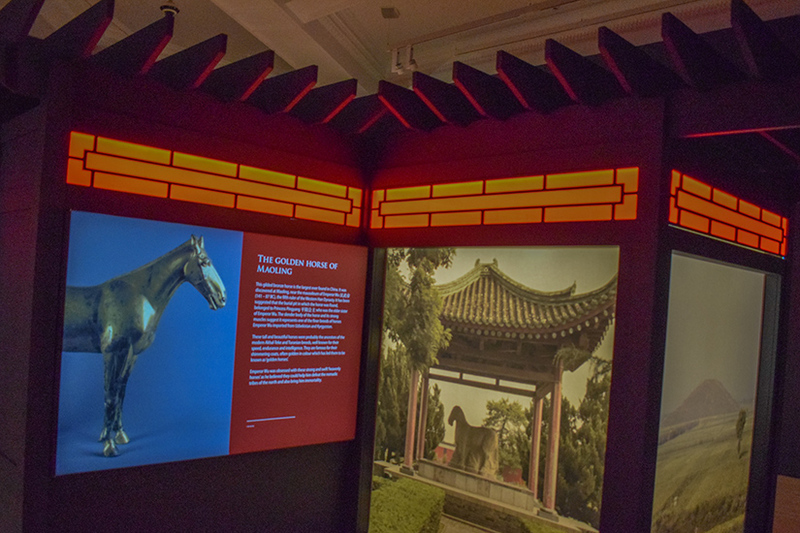 The landmark exhibition features a selection of the 8,000 soldiers, 130 chariots with 520 horses and 150 cavalry horses which were discovered in the mid-1970s. 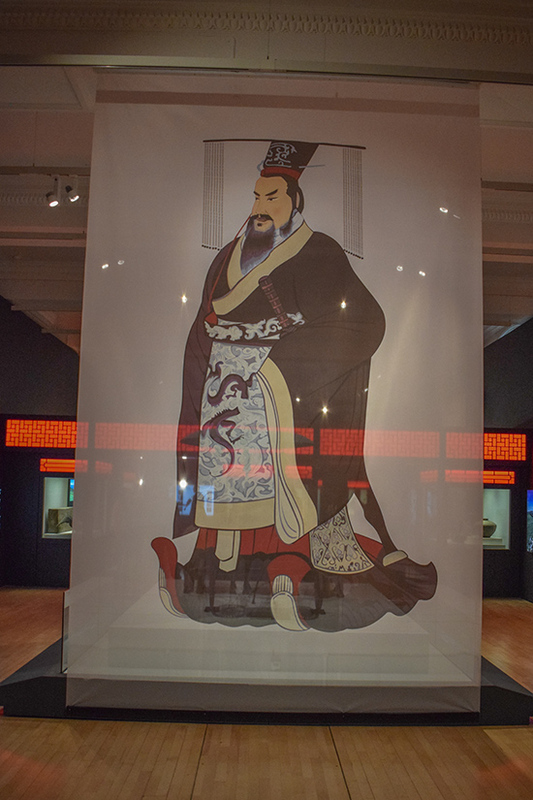 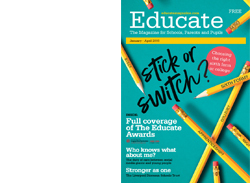 Coinciding with the city’s China Dream season and the Liverpool 2018 celebrations, the showcase will be accompanied by an exciting programme of activities for schools and a public events programme throughout the duration of its highly-anticipated run. 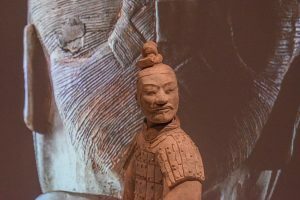 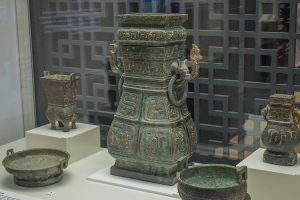 Children will come face to face with the formidable and ferocious warriors discovered in China’s First Emperor, Qin Shi Huang’s burial site and will have the opportunity to peer into the eyes of the 2,200-year old relics. 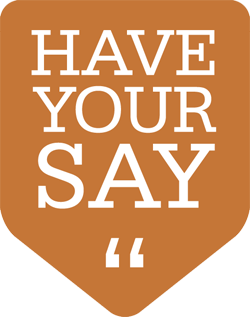 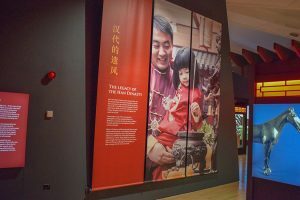 Importantly, school groups will have exclusive access to the exhibition before opening hours on selected dates between 21 February and 2 May. 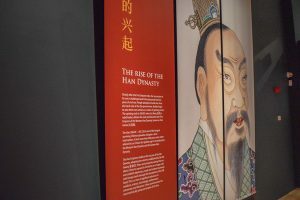 Workshops, especially designed for the exhibition by the Museum’s Education team, will also be available for primary schools. 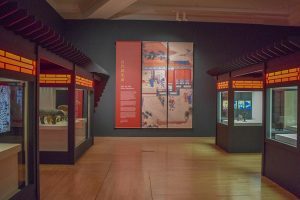 ‘Rise of the Warriors’ (suitable for KS1 and KS2) is a 30-minute must-see play that will transport children back in time to Ancient China. 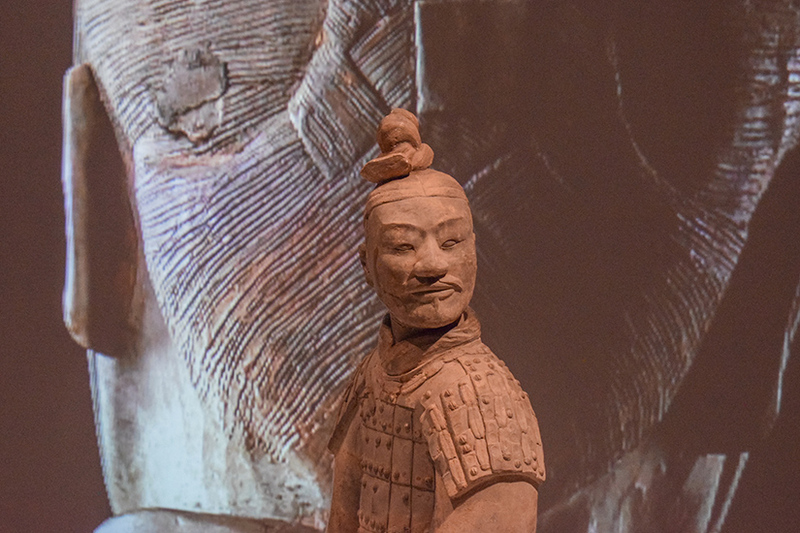 ‘The Tiger of Qin’ is an archaeology workshop which will introduce KS2 pupils to the site where the warriors were found, give them the tools to understand the discoveries, and allow them to gain an understanding of what this special collection represents. 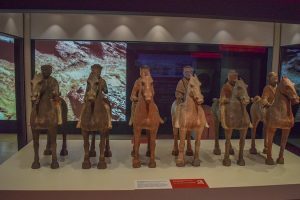 Through different mediums, the warriors will be brought to life to give children an appreciation for the exceptional treasures on display. 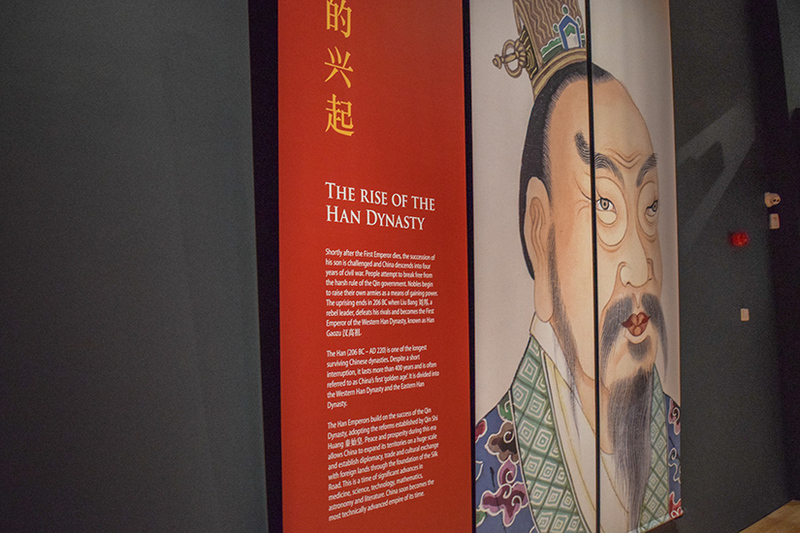 The exhibition will take pupils on a breath-taking journey through Ancient China’s history and culture, using imagery, sounds, video, historic artefacts and Chinese-themed sets. 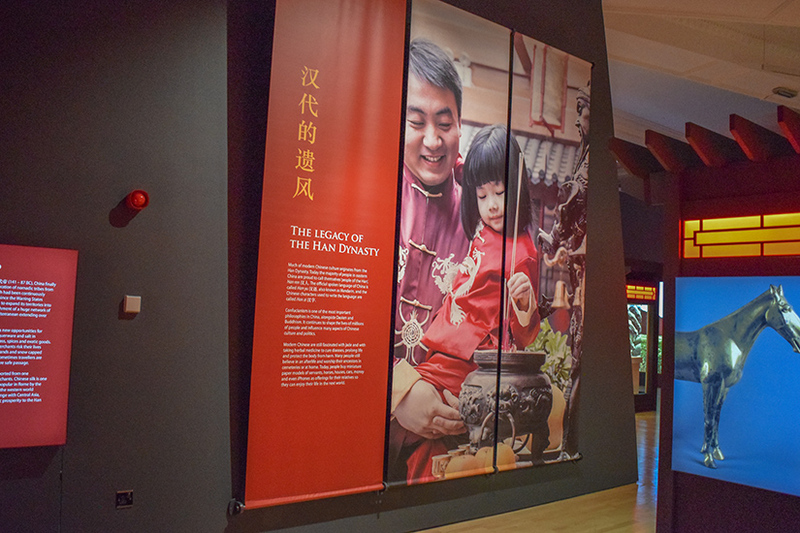 Digital technology and large screens have been used which will give children the opportunity to explore this hidden world and immerse themselves in China’s rich culture and heritage. 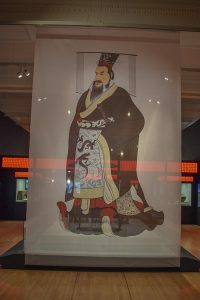 Children will learn how modern China came to be, how this ancient civilisation lived and why China’s first emperor wanted to build this world-famous army. 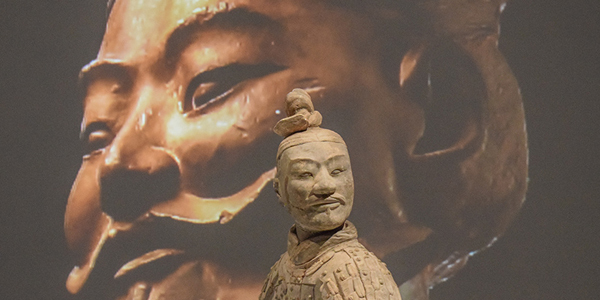 In addition to discovering some of the world’s greatest archaeological gems, pupils can expect to discover the magic and mystery of Ancient China, take in the sights and sounds of Chinese history and be immersed in the world of the Terracotta Warriors. 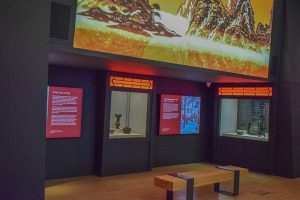 At the end of a visit to the World Museum, school children will have formed a full picture of the 2,200-year-old terracotta warriors to understand the full scale of the 1974 discovery. 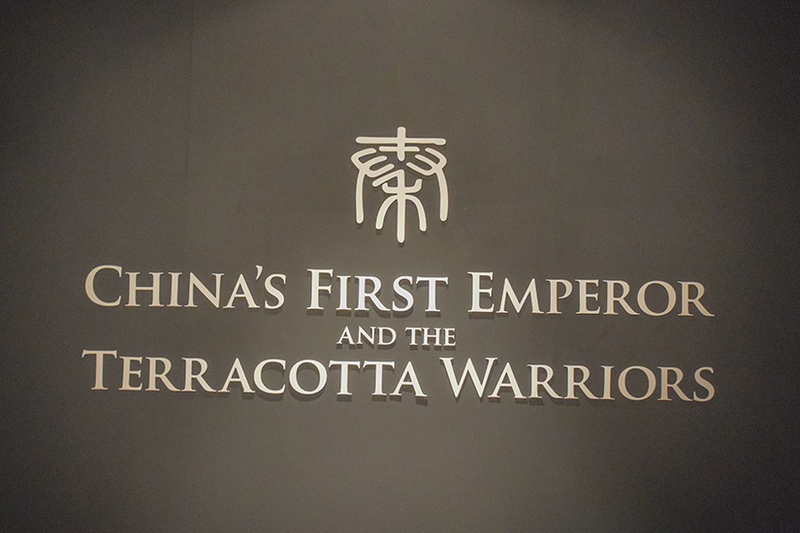 This is an astonishing and unforgettable exhibition which is sure to further enhance the World Museum’s fine international reputation. Many adults will remember when ‘The Treasures of Tutankhamun’ arrived at London’s British Museum in 1972, and this blockbuster exhibition at the World Museum will be just as memorable for this generation of school children. 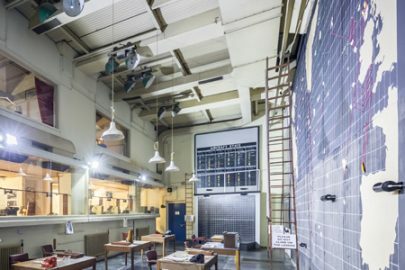 This is by far the most important and historically significant exhibition to arrive in the North West and the UK for several decades, and it’s something you can’t afford to miss out on. 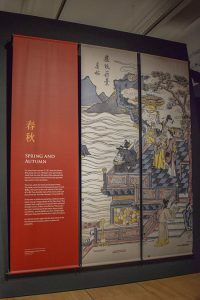 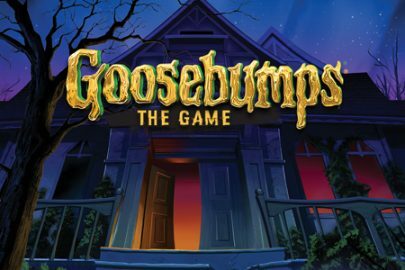 Give school children the opportunity to explore and discover this secret world in this mesmerising and unique exhibition. ‘China’s First Emperor and the Terracotta Warriors’ will be on display from 9 February 2018 – 28 October 2018. 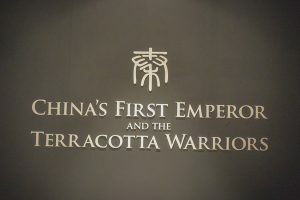 ← It’s only a number!